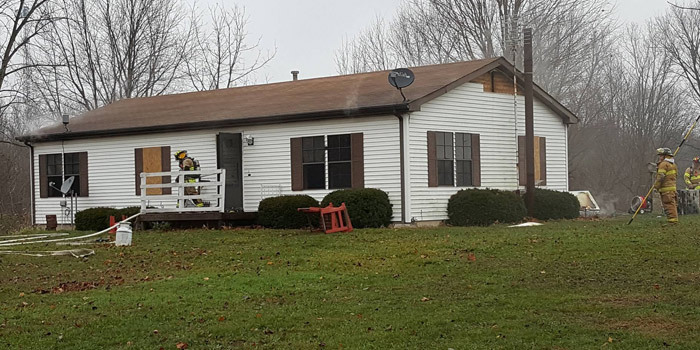 CLAYPOOL — Claypool Fire Department has been called to a house fire at 3278 W. CR 700S. 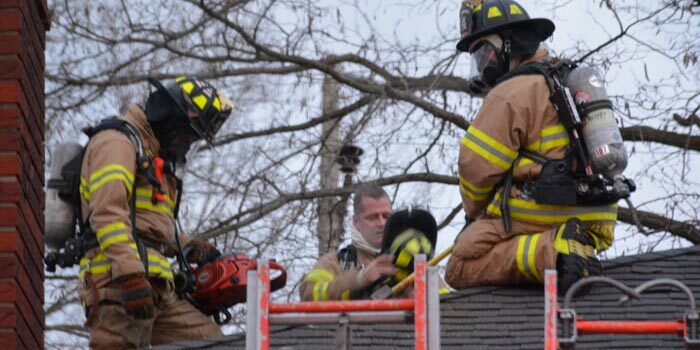 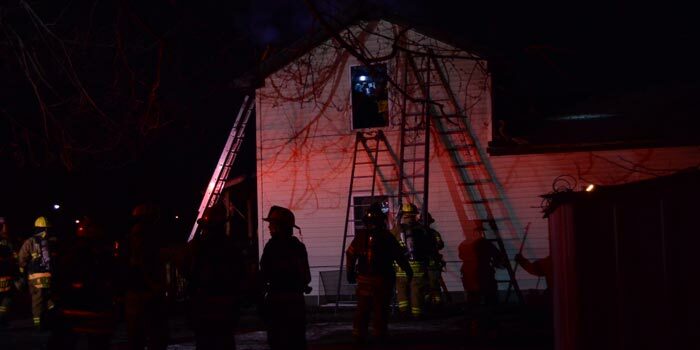 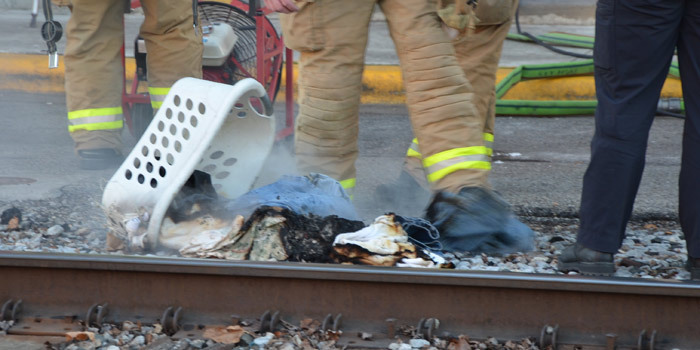 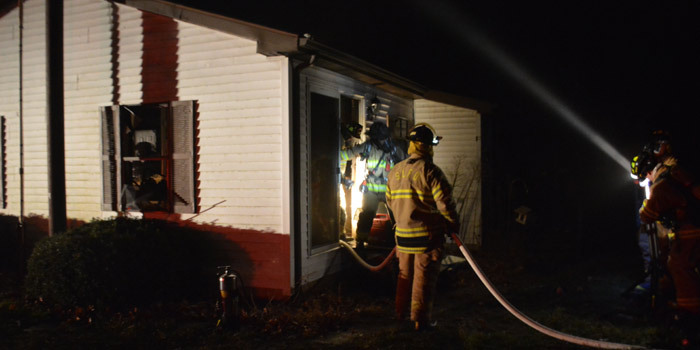 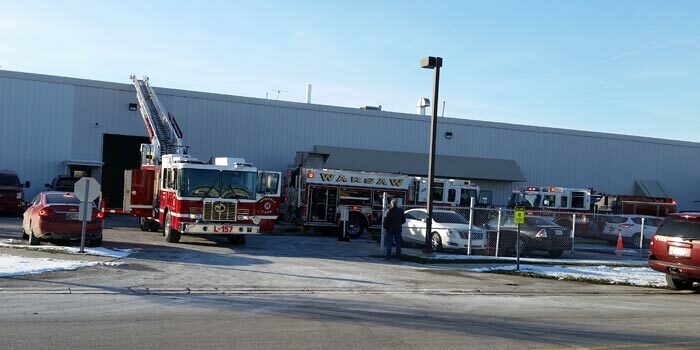 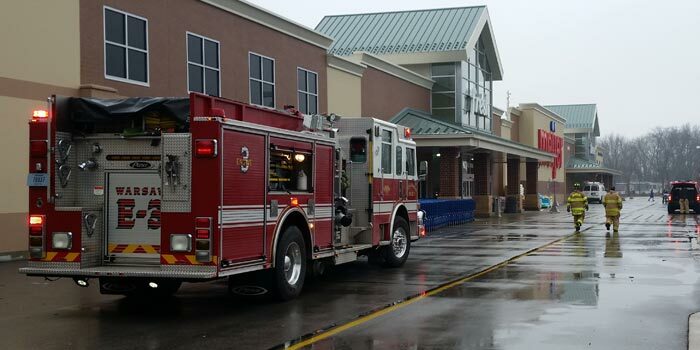 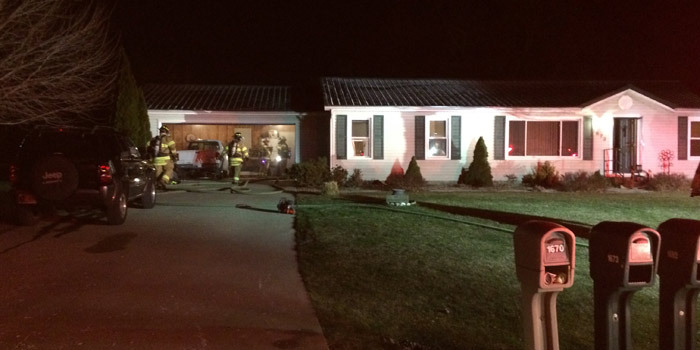 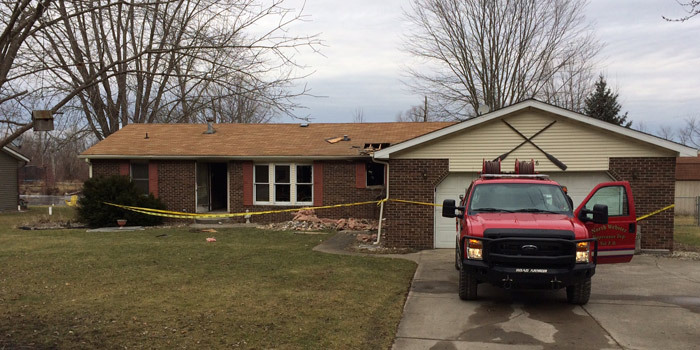 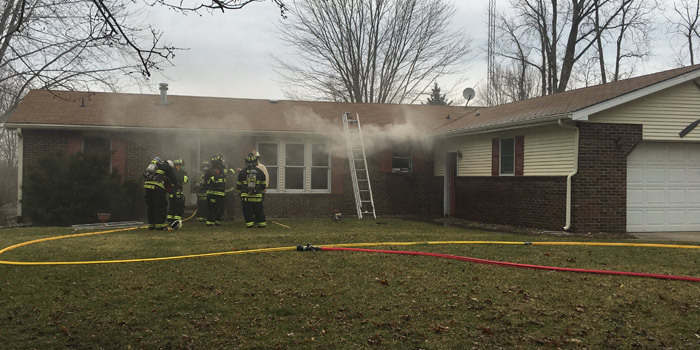 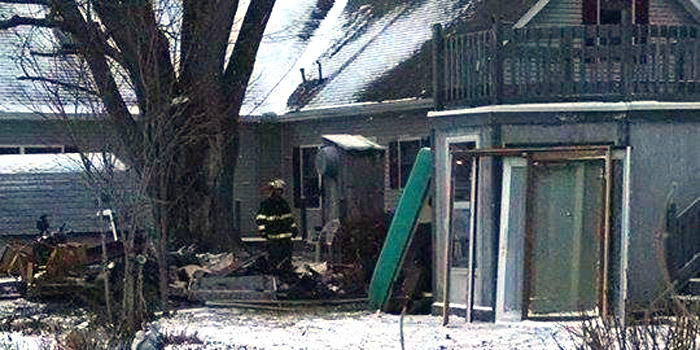 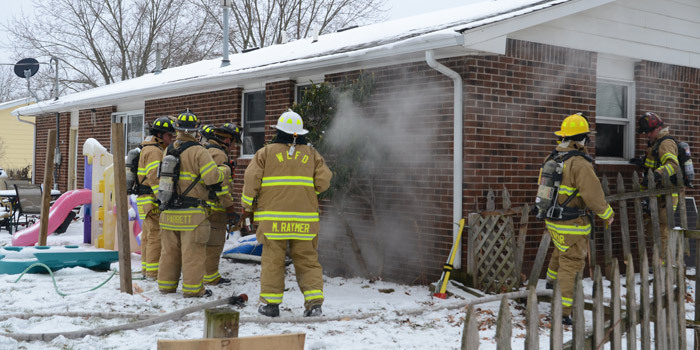 WARSAW — Warsaw Fire Department is responding to a possible house fire on Vicky Lane in Warsaw. 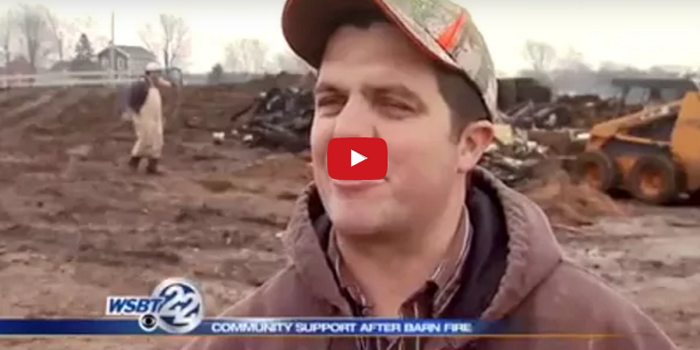 GOSHEN — A massive fire at a Goshen farm killed at least five calves and destroyed two barns.